Version 1.1 of Forex Profit Defender has been released! 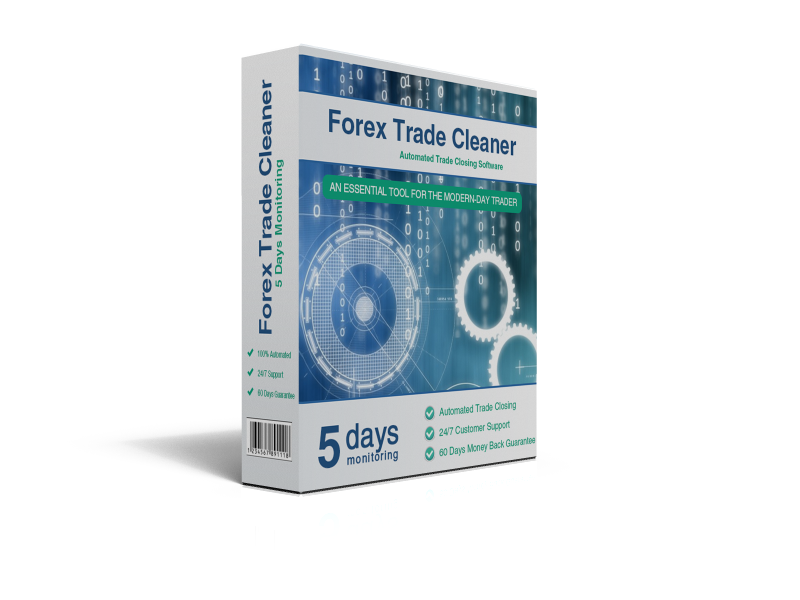 We would like to inform you that a new version of Forex Profit Defender is available in the member area for downloading. We have added a Signal System based on the forex indicators Bollinger Bands and Parabolic SAR. 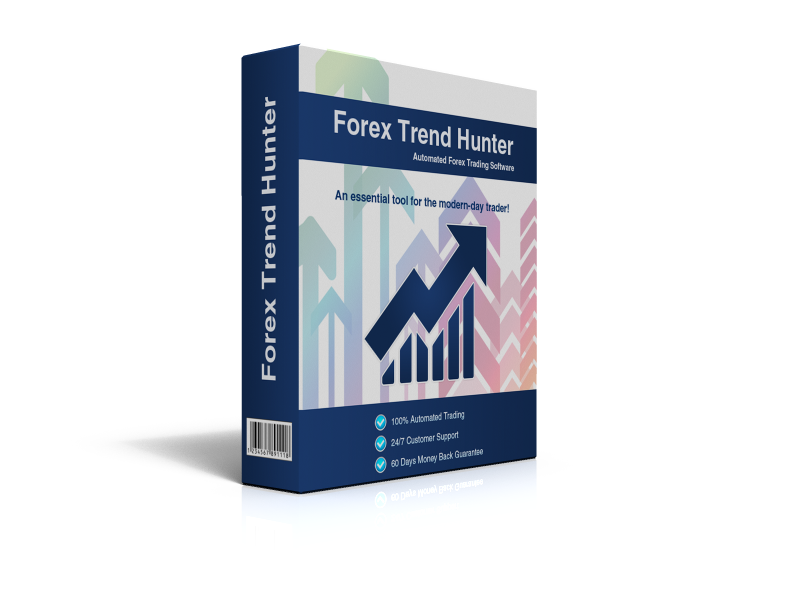 The robot can be precisely configured to alert trading signals based on these two forex indicators and to execute them automatically. We would like to inform you that new versions of Dynamic Pro Scalper and Forex Pulse Detector are available in the member area for downloading. We have added additional parameter called Loaded_Settings in Dynamic Pro Scalper and we have fixed a bug in Forex Pulse Detector.